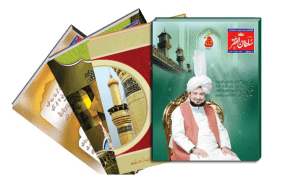 Syed-ush-Shohda Hazrat Imam Hussain Razi Allah Anhu, wrote this book ( Mirat-ul-Arifeen ) as answer to a question raised by his son; Hazrat Zain ul Abideen Razi Allah Anhu, about the explanation of Surah Fateha. 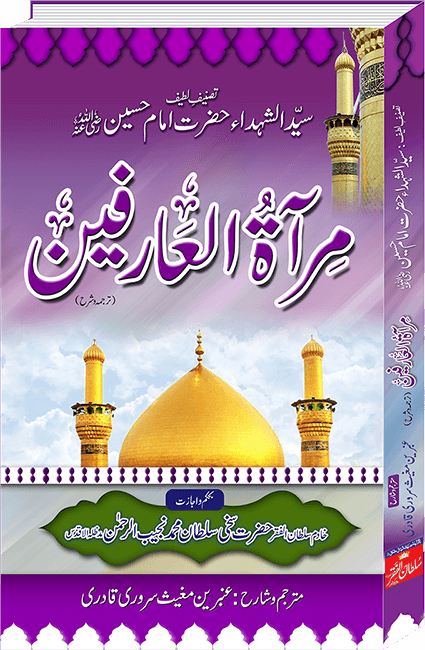 Syed-ush-Shohda Hazrat Imam Hussain Razi Allah Anhu, wrote this book ( Mirat ul Arifeen ) as answer to a question raised by his son; Hazrat Zain ul Abideen Razi Allah Anhu, about the explanation of Surah Fateha. 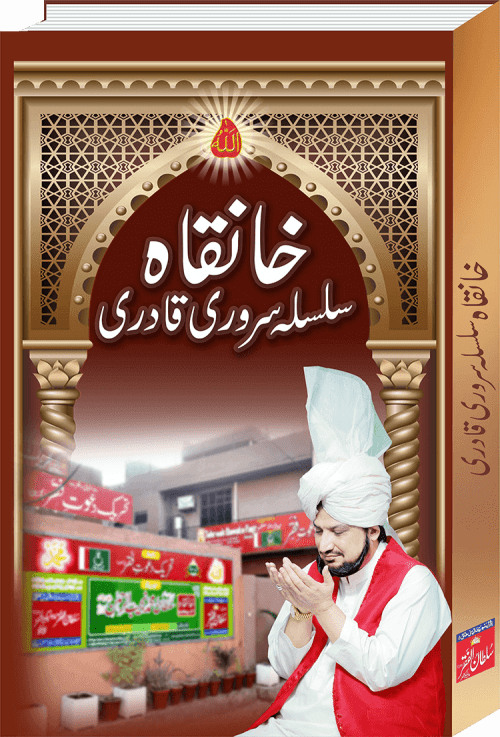 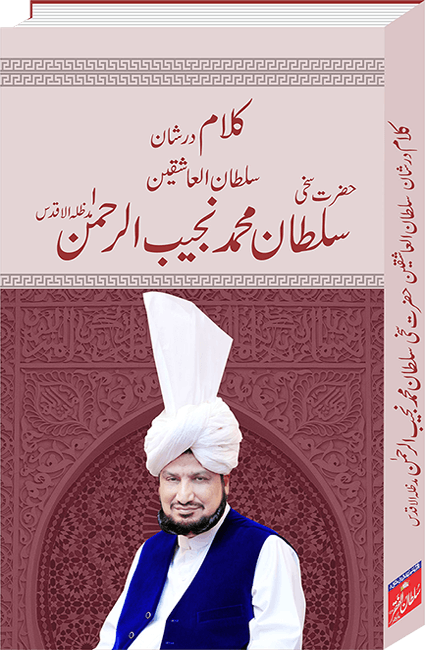 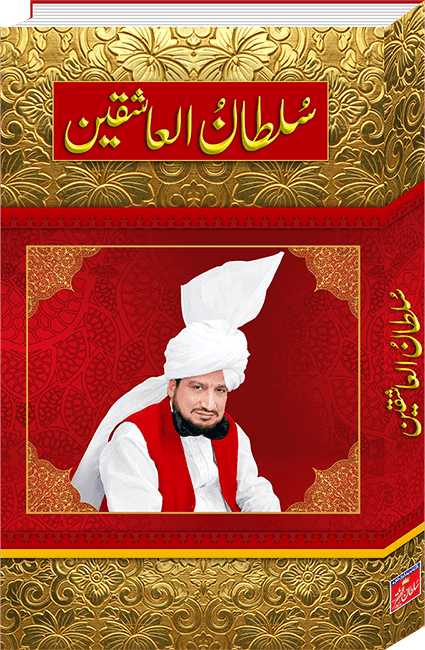 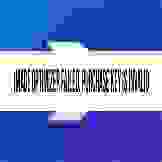 Its translation and exegesis is done by Mrs. Ambreen Mughees and Published by Sultan-ul-Faqr Publications under the supervision of Sultan ul Ashiqeen Hazrat Sakhi Sultan Mohammad Najib-ur-Rehman Madzillah-ul-Aqdus.